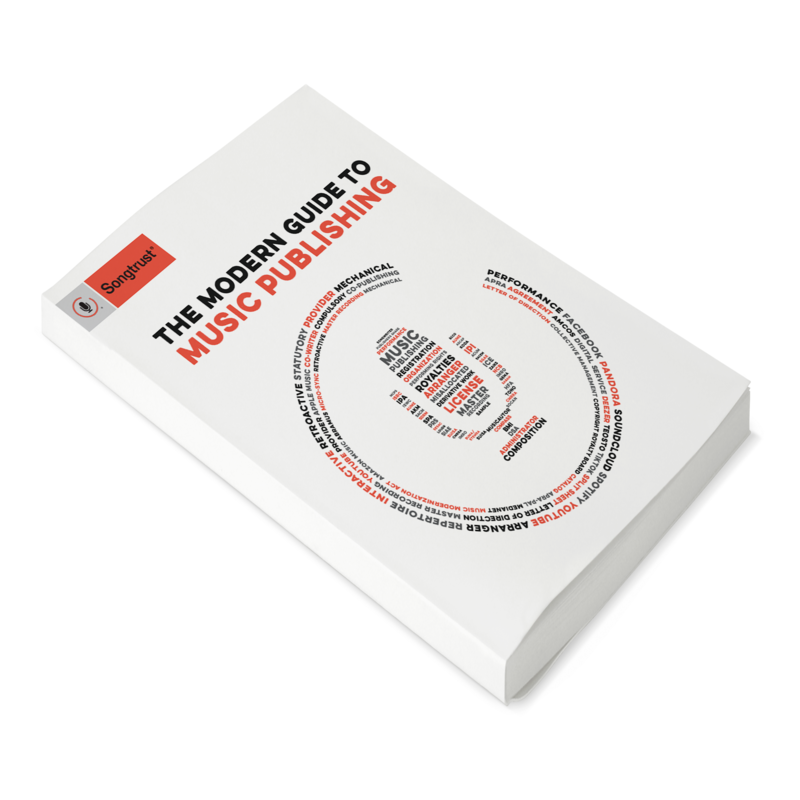 As important as it is to publish your music - to take advantage of licensing and royalties - there is one invariable truth that must be discussed: strong songwriting is the first and most important step to success as a songwriter in the music industry. No matter what actions you take to try to place your songs in all of the best opportunities presented to you, your success will ultimately boil down to the songwriting each and every time. With the growth of a social-focused internet and an increasingly digital-focused music industry has come the advent of unlimited access to music that could be the right fit for any sort of placement. This means that for songwriters, the competition is now stronger than ever before to land lucrative placement deals. So how can you stay ahead of the competition - or at least remain competitive? This is really the first and most obvious place to start when trying to improve your songwriting. There is no question that having a strong understanding of even the most basic principles of song form, chord structure, melodies and harmonies will help you to identify ways to improve your songs. You'll be amazed how quickly a melody can be transformed from bland into brilliant with a simple few note changes - getting there is as simple as understanding the chords you are working with and how notes both in and out of the chords can be interchanged to create interesting sounds. Everyone has a favorite band, songwriter or even lyricist that can be used as a source of inspiration for creating new songs. So a very simple way to improve your own songwriting is to take some time and actually read through the lyrics of your favorite lyricists and songwriters to try to determine common themes, trends and characteristics that make them your favorites. By figuring this out, you can then try to adopt these themes, trends and characteristics into your own lyrics writing style. Just like reading lyrics as mentioned above, learning cover songs of your favorite artists can help you to determine the common themes, trends and characteristics of the song forms, melodies and harmonies that just seem to work so well. Learning one new song a week will give you a whole new appreciation for what makes your favorite songs... well, your favorite! This may be the most time-intense idea to improve your songwriting, but there is no question that it could be one of the most effective. The idea here is that practice makes perfect. By writing one new song every day, you are forcing yourself to hone your craft. While some of these songs, or even all of these songs may come out as unusable, it is still worth your time; this is more about the exercise of just doing it, just creating songs and honing your skills, than it is to create the perfect song every time. Maybe your lyrics or song form don't actually need improving, but rather you just need to work on updating the topics of your songs to avoid your ideas becoming stale and overused. A simple way to do this is to keep a spreadsheet or notebook filled with basic topic ideas. These can be one word, or maybe there is a fully-fledged out story that you've written across a few pages that you'd like to turn into a song. Either case will help you! No matter how good a song may sound, if the topics are stale, the songs will feel stale too. Every songwriter takes a different approach to their craft. A great way for you to improve upon your songwriting is to take some time to collaborate with others. Not only can working with another songwriter help you to overcome obstacles in your own individual songs - can't figure out a chorus? This can help! - but working directly with someone with a different approach to songwriting can be a way for you to hone your overall craft by learning new strategies and techniques. Don't keep your songs to yourself! Join local songwriting circles and present your work to other songwriters who may be able to provide you with the right feedback to take your works to the next level. There are songwriting circles that happen all over the world, so do a quick Google search and local circle that you can attend. This can be one of the most effective ways to grow as a songwriter; it takes the ideas above like collaborating with others and brainstorming new topics and creates one incredible songwriting skill-building opportunity. If you are serious about your songwriting, this is a must! How do you improve upon your songwriting? As we've discussed, every songwriters approach to music is different, so honing in skills can be done in many different ways as well. So please contribute to the discussion by adding one or a few ways that you hone your skills as a songwriting in the comments section below.